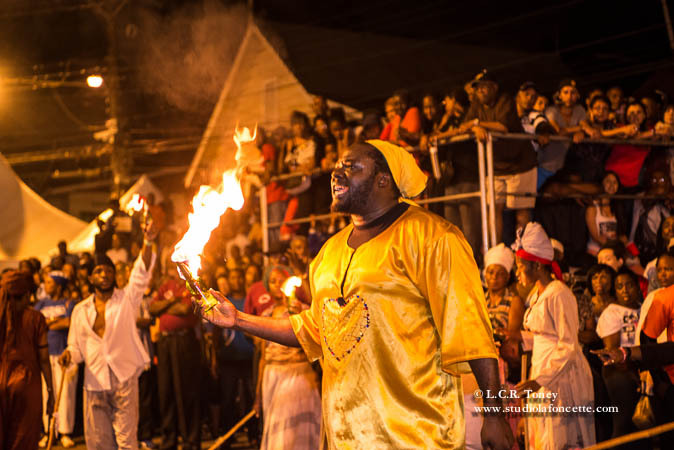 The re-enactment of the Canboulay riots in East Port-of-Spain has ended and, despite the rain the energy and frenzy of carnival is apparent in the capital city and beyond. 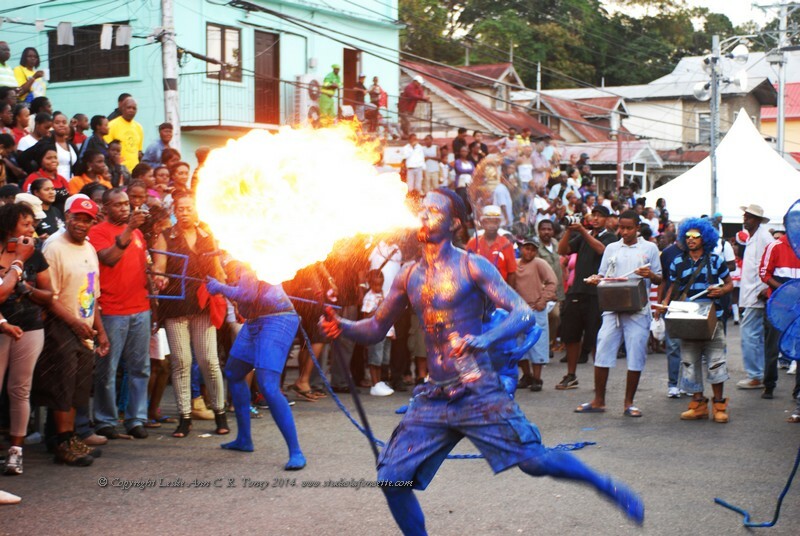 Fantastic Friday, Carnival Friday, whatever you call it, the time is here. Masqueraders are excitedly touching up mas, bandleaders and losing sleep, stressing and overworking and the fetes are charging on. Posts will be scheduled and updates as is humanly possible from this point onward. The dance of the ancestors has fully begun. Happy Carnival! Here’s video footage of Ashton Fournillier one of the leaders of Paramin Blue Devils at Wednesday night’s traditional mas competition.